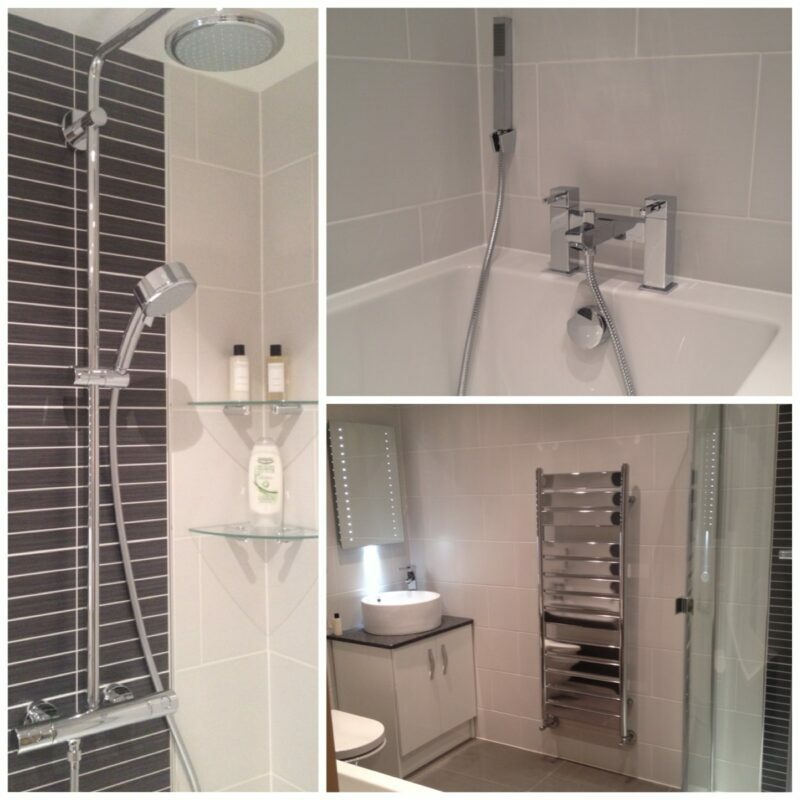 Bathrooms are a one of the few places in the home that you can get some of that valuable ‘you time’. 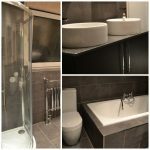 The bathroom can be quickly and easily transformed into your own little tranquil zone ready to luxuriate in after a hard day at work. to a little piece of luxury and tranquility. 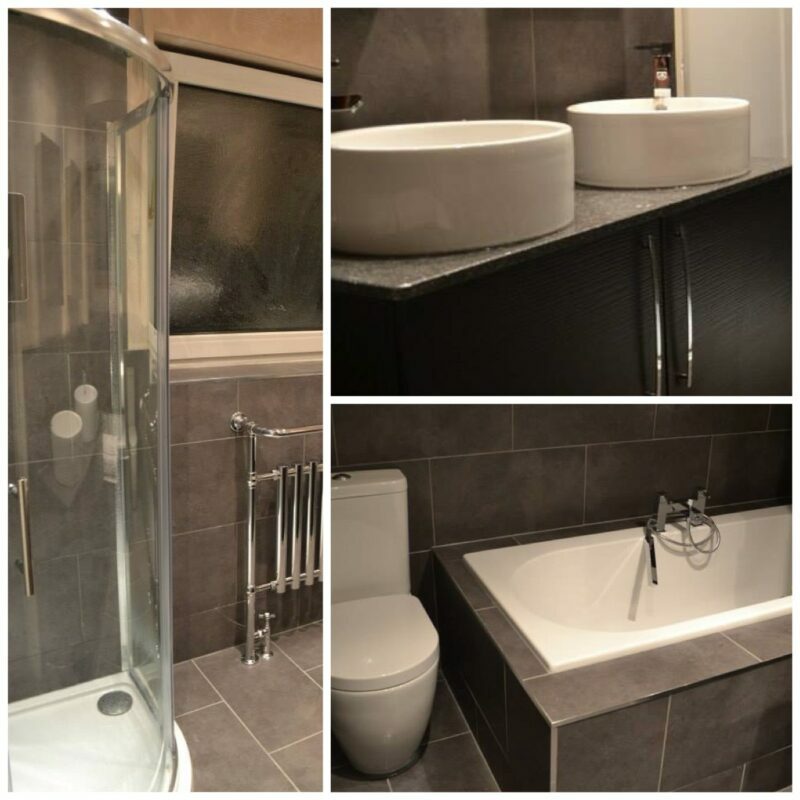 At CK Installations we provide bathrooms that tick all of your luxury and comfort boxes, along with providing a practical bathroom for all the family. 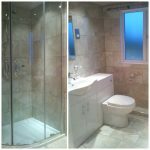 Our bathroom experts have the perfect set of solutions right at their finger tips all backed by many years experience in the industry. 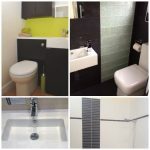 With one of the widest ranges of bathroom options on offer at a range of budgets we are confident you’ll be delighted with the quality, value and service. For Bathrooms choose CK Installations, Standish, Nr Wigan – we provide a complete bathroom solution, with a full planning and installation service, including all plumbing, electrics, tiling and plastering. Our team of expert and highly experienced professionals guide you through the whole process from start to finish, we take care of everything – all you need to do is sit back and choose exactly what you want and we’ll make the magic happen. 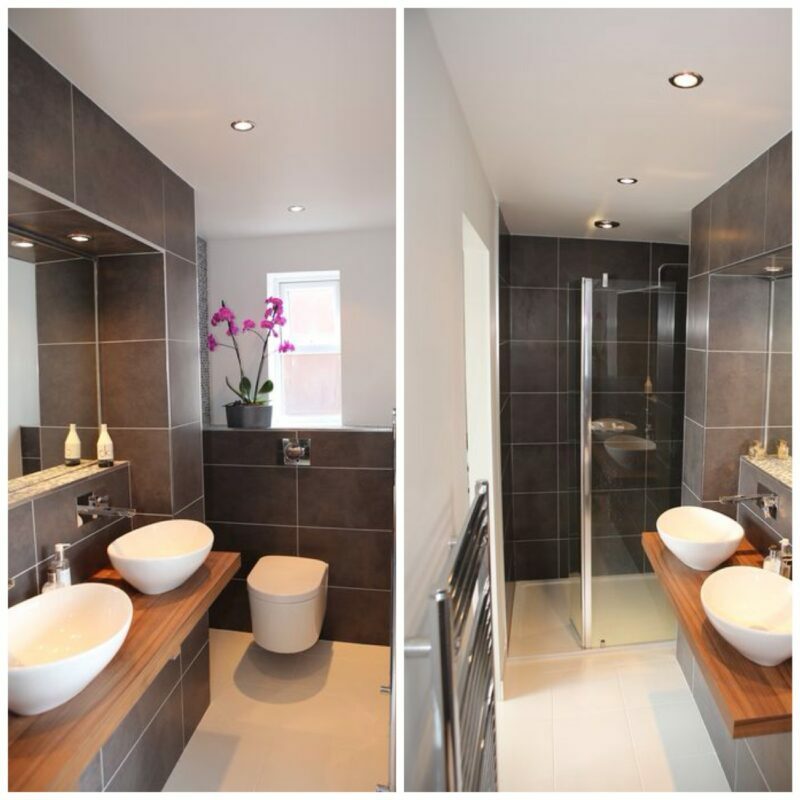 Whether you need a full bathroom, en-suite or cloakroom – CK Installations of Standish will help make your dreams come true. CK Installations Bathrooms have all the options for you. Tiling – we have a vast array to choose from and we can provide tiling samples and will even pass on our trade discount on to you! 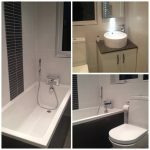 Add at a touch of real class and superior luxury with a Wellness Whirlpool System and LED colour changing lights. Bathroom storage problems?? 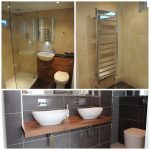 Why not incorporate a Designer wash stand and mirrored cabinet with a matching tall cupboard. 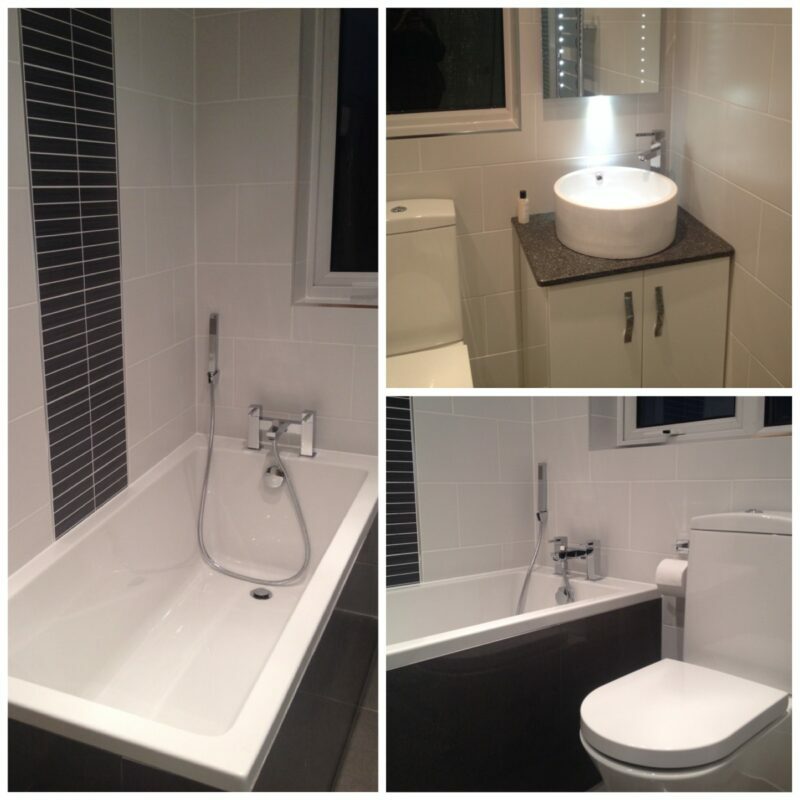 Below are just a few examples of the bathrooms we have designed and installed for North West clients. 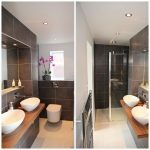 No matter what your dream bathroom CK Installations of Standish, Nr Wigan can make your dreams come true.